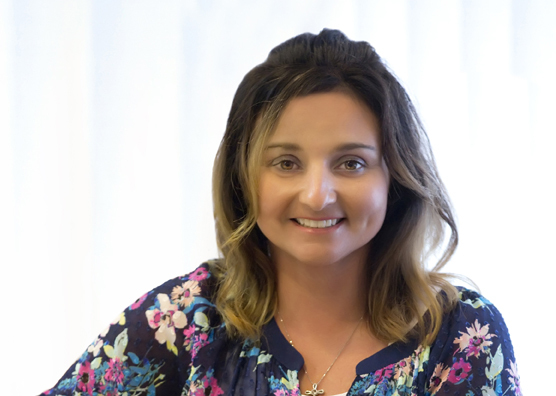 Angie has been the insurance coordinator with Wanezek Family Dentistry since 2008. She devotes her full attention to our patients with helping coordinate treatment, patient scheduling, and assisting patients with insurance and billing questions. She loves spending time with family and friends and during her free time she enjoys outdoor activities, running and traveling.